Use our quick inquiry form and we'll send you a quote within 24h. 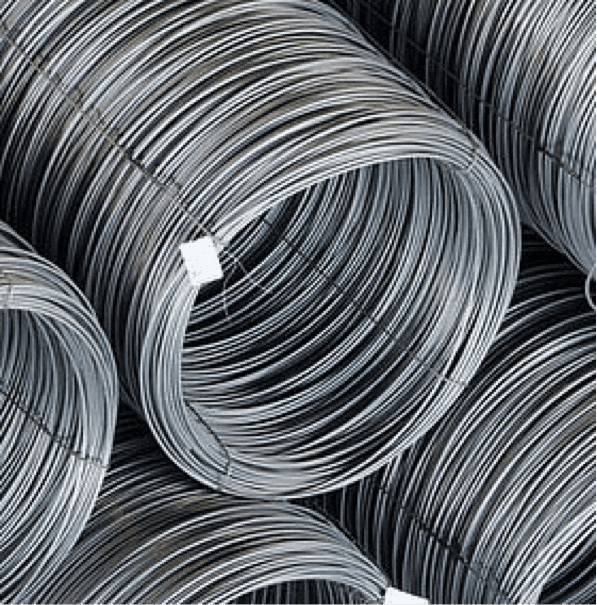 Since its establishment, CV ACEROS has focused on providing a wide variety of steel to its customers around the world, directly from the mill or distributed from our local stocks. Our success in this business is built on our expertise in linking our end-users with the right goods and ensure a smooth transaction in every step of the process. During the past 2 decades, we have created an extensive network of partnerships with logistics companies that provide our customers with a reliable and efficient service that guarantees support, care and flexibility. These partnerships have led us to gain much experience in variant fields of the sector and enable us to ensure we're providing our clients the best logistics services to match their needs. Whether involving big lots or smaller ones, every step of the process is carefully supervised. For over 20 year, we've established a close relationship with major international banks throughout the globe. This enables us to offer our clients financial terms that meet their needs and facilitate their objectives. These terms aid our clients by helping them get their manufacturing process running without having to worry about capital funds. ​We also offer other services such as maritime Insurance at the option of our clients, inspection at loading and unloading site and custom clearance. In order to satisfy our customer base, CV Aceros added inland distribution in 2011. 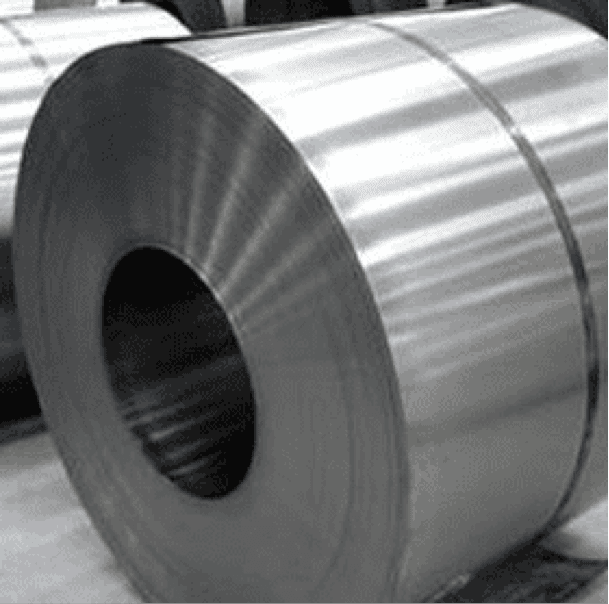 Our stock in Spain and Portugal includes plates and coils. This service has allowed us to reach end-users that need only to buy small quantities on short notice. With our stock being held at Tarragona and Bilbao, we are able to help existing customers in the surrounding regions as well as new buyers in other countries such as France and Italy, expand their supplier base and manage their inventory and production process more efficiently.